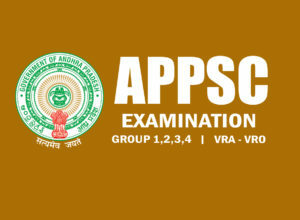 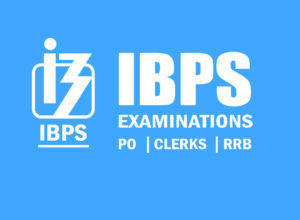 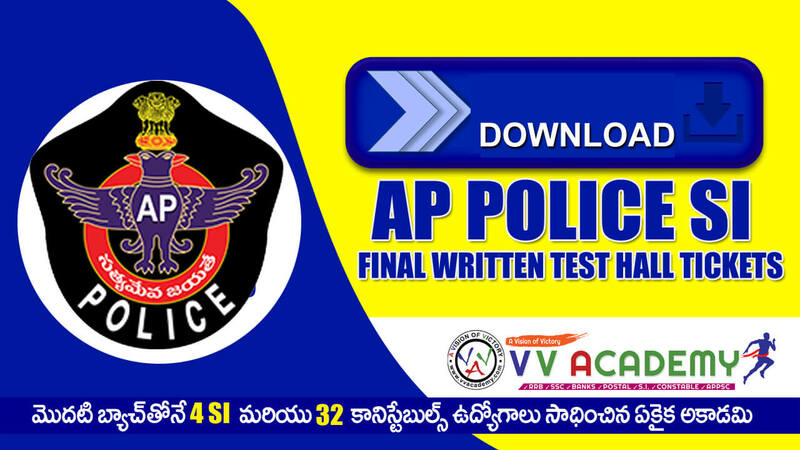 RRB ALP , ALP Stage 2 Coaching, RRB Loco Pilot , RRB JE Coaching ,SE,RPF,RPF CONSTABLE COACHING , RPF SI COACHING ,POSTAL MTS , POSTMAN /MAIL GUARD , POSTAL ASSISTANT Competitive exam aspirants of Andhra Pradesh state. 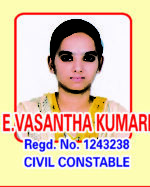 Motto of V.V.Academy is “success through hard work and knowledgeable guidance”. 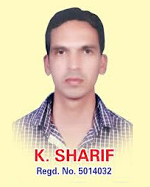 Our sincere coaching is evolved over the last 6 years i.e. 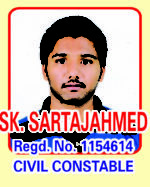 from 2012. 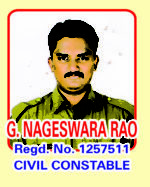 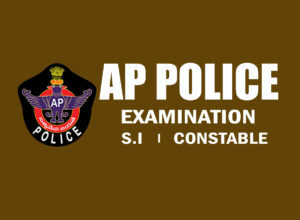 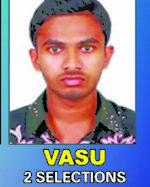 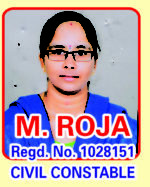 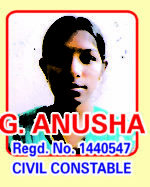 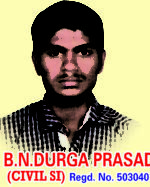 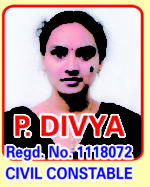 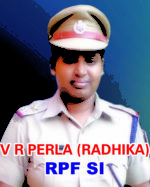 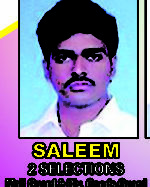 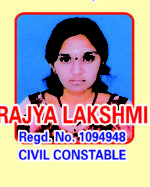 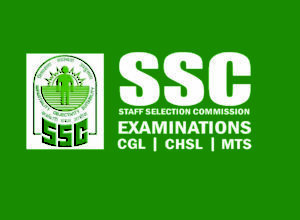 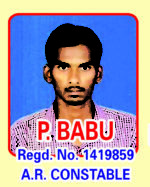 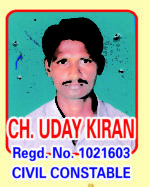 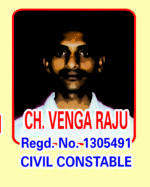 SUB INSPECTOR COACHING IN VIJAYAWADA. 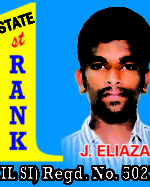 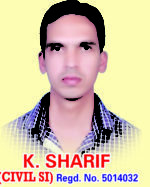 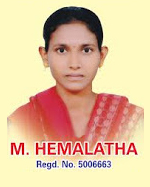 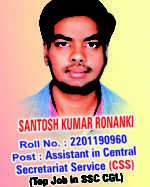 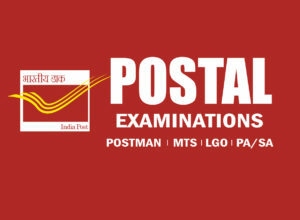 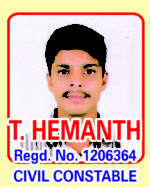 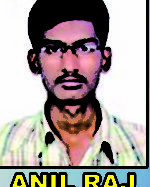 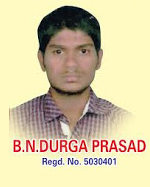 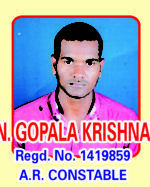 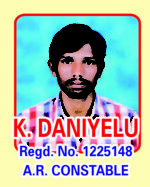 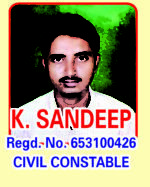 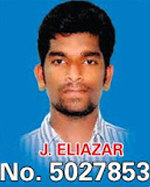 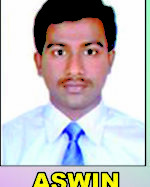 BEST POSTMAN COACHING IN VIJAYAWADA. 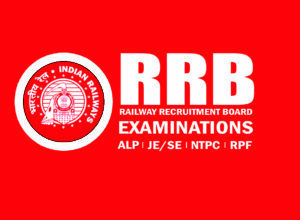 Railway RRB JE / RRB NTPC Coaching Classes Starts From 10/03/19.